50 students in a class? Sounds like your biggest nightmare? I’m not going to sugar-coat it for you-it is kind of a nightmare and in a language class, it’s really ridiculous. However, it’s quite a common situation in universities in Asia, particularly in Thailand, China, Vietnam or Korea. Ideally, you’d have between 8 and 16 students. Eight is enough to do pretty much any activity, while 16 isn’t so big that you’ve unable to give any sort of individual feedback. After about 25, it’s mostly just a sea of faces. Not ideal, but it’s often the reality in university classes around the world. Despite these drawbacks, it really is possible to teach big classes in style. The secret is to design activities that work well with these classes, instead of trying to interact 1-1 with each student. Avoid teacher-centred, and instead have students work in small groups with each other. This will maximize student talking time, and minimize the stress on the teacher. Check out more details about big classes, as well as some of my favourite activities to use with classes of 20 or more students. Even if you have a really big class, you shouldn’t despair. It’s still possible for it to be reasonably stress-free and productive. The key is to forget any sort of illusion you have of personal, 1-1 interaction with the students. There simply isn’t enough time. 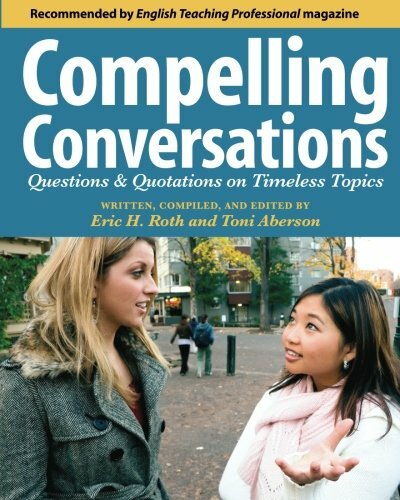 Imagine you having a 1-minute conversation with every single student in a 50 minute class. The class would be over before you actually did anything, you’d be exhausted and the students wouldn’t have learned a single thing. Here’s how I organize my lesson, for all classes from 1-50 students. A warm-up activity or game. Usually it’s a lead-in to the lesson, or a review from the last class. See: Warm-up activities and games for some ideas. A mini-lecture. I usually present some sort of grammar or vocabulary. But, I only hit the highlights and try to never talk for more than five minutes. I make it as interactive as possible as well. More advanced level students can figure out the finer details on their own. In a class of 50, I aim to the middle. Controlled practice. Start with controlled. Usually something from the textbook will work well. Then, have students compare with a partner and then quickly check as a class. Free practice. This is when students can use the language in a less controlled way. 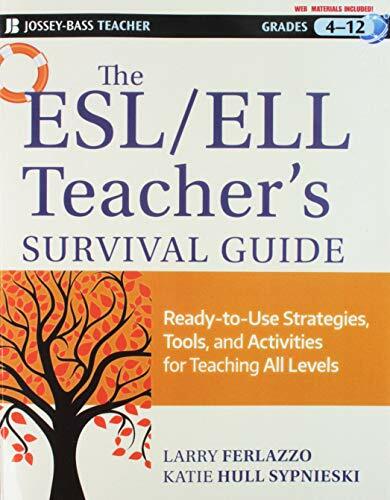 Check out my list of activities for big ESL classes that follow. 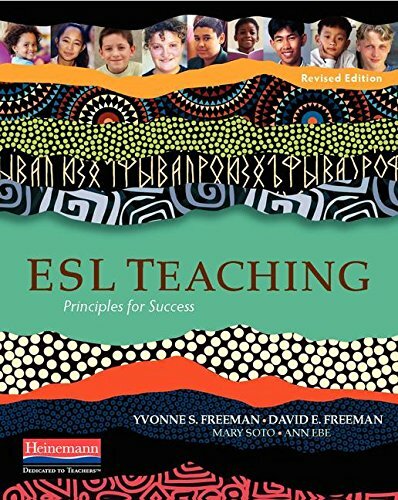 (For more advice on lesson planning, please see: ESL lesson planning template). 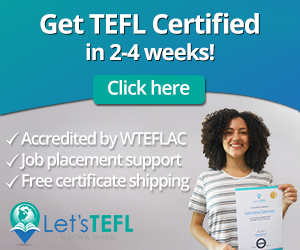 Here are some of the top picks if you have larger classes of at least 12 students in your ESL or EFL classes. Keep on reading! 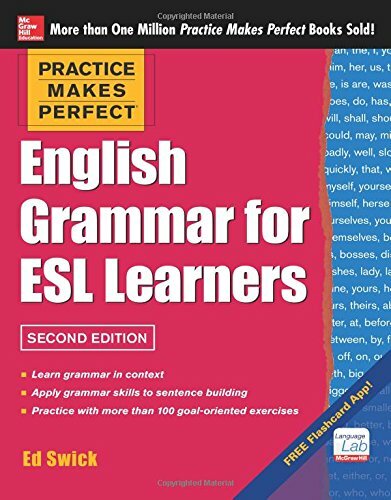 This is one of my favourite ESL games of all time and it works particularly well for big classes. It hits all four skills in a fun, challenging and interesting way. Important note: Make sure you only allow “whispers” or this game will get out of control really fast for a class of more than six or eight. I love to play board games, so I design ones for my students to play. Sometimes you get lucky and there’s a game in the teacher’s resource book, but it’s easier than you might think to make your own if there isn’t. Put the students into groups of four and away they go! Student-centered teaching awesome. You can bring a small prize for the winner of each group, but I’ve found that my students don’t really care about this either way. They’re just happy to play. 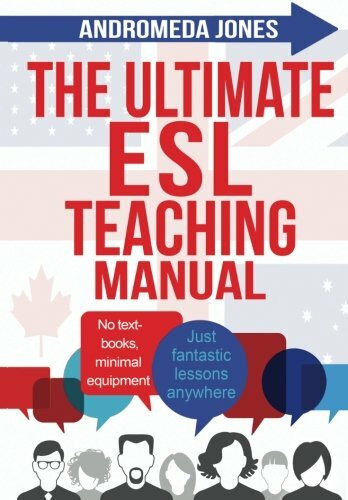 This is another one of my favourite ESL activities and it’s well-suited for big ESL classes. You can put the students into pairs or groups or 3-4 and let them get to work! If you do it with writing, you could put in an element of competition, where groups have to submit their paper, you check it between classes and award a little prize in the next one. I love me a good ESL survey activity! Just ask my students-I use them at least once a month in my classes because I think they’re awesome. My students maybe love them less than I do, but they’re usually happy enough to humour me. Surveys are the perfect way to practice a grammar point or some vocab in a semi-controlled way, they’re radically student-centered, they encourage a variety of conversation partners as well as follow-up questions. Seriously, what more could you want in an ESL activity? The best part is that doesn’t matter how many students are in the class and actually bigger ESL classes are better for this one. Less than ten doesn’t work that well. I call this one, “How to Avoid the Hobby Unit Brain Rot.” After 10 years of teaching, I feel like I can’t possibly teach another class about hobbies without dying a little bit on the inside. So, I’ve gone radically student-centered and had students do this interesting activity instead of my more traditional style of class. It gets them talking and asking and answering follow-up questions. And, I just have to supervise and offer a bit of guidance and error correction. 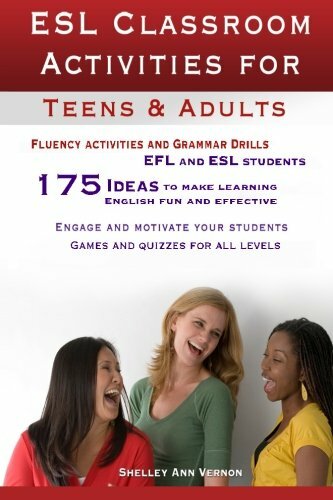 Want More Ideas for ESL Activities and Games for Big ESL Classes? 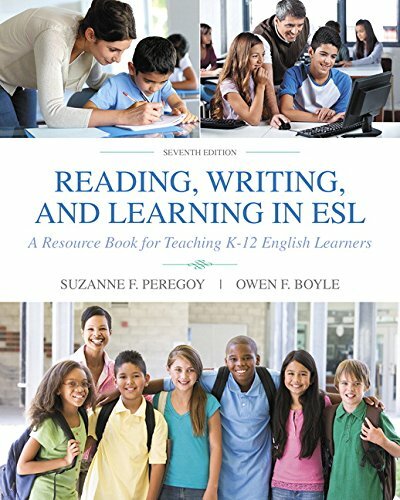 You’ll need 39 No-Prep/Low-Prep ESL Speaking Activities: For Teenagers and Adults. It’ll make lesson planning easier, guaranteed. There are a couple dozen games and activities that are perfect for big ESL classes. 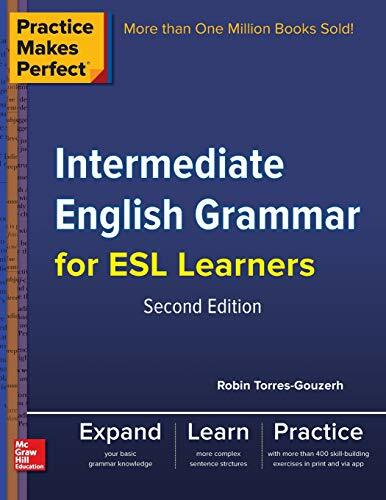 If you’re serious about having awesome English classes, then you’ll need to check out this book for yourself over on Amazon. 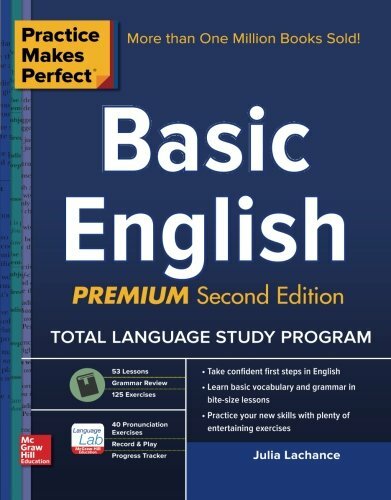 There are enough ESL games and activities to get you through the entire semester in style. The key to happy students who are having fun while learning English is a variety of interesting activities. And that’s exactly what the book is all about. Yes, it’s probably just what you need for your lesson planning. You can get it on Amazon now for only $0.99. That’s 1/5 of the price of a cup of coffee in South Korea! It’s available in both print and electronic formats, and the e-version can be read on any device by downloading the free Kindle reading app. It’s easy. Seriously. Do you have any go-to games or activities for classes with more than 10 students? Leave a comment below and let us know. Also be sure to give this article a share on Facebook, Twitter, or Pinterest. It’ll help other teachers, like yourself find this useful teaching resource. dictogloss, esl activity, esl game, esl survey, fun esl activity, fun esl game, lesson plan, survey, warm-up.